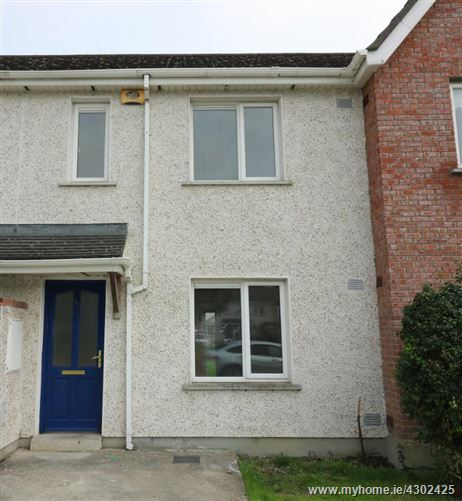 DNG Brady are delighted to present this fabulous extended 3 bed mid terraced house in the popular Highlands estate located on the south side of Drogheda. Located close to the MI motorway, shops, schools and all local amenities. This property is presented in show house condition and viewing is highly recommended. Accommodation comprises living room, family room, kitchen, 3 bedrooms and family bathroom. 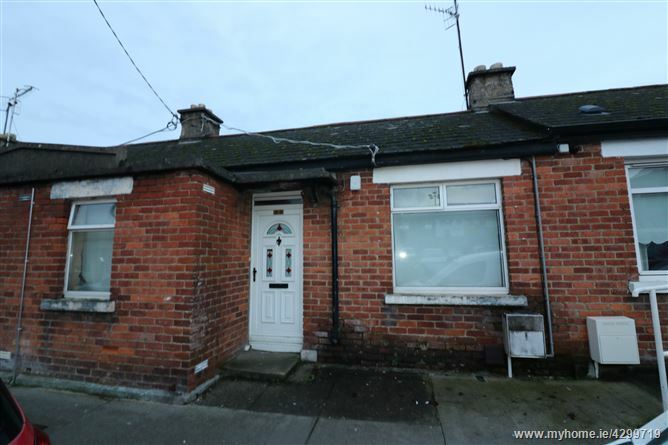 DNG Brady are pleased to present to the market this 3 bed mid terraced cottage just a minutes walk to the Lourdes Hospital. Accommodation comprises of sitting room, kitchen, 3 bedrooms (master ensuite). 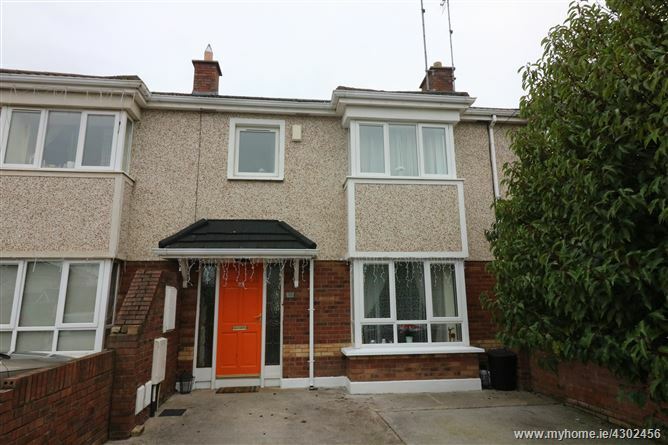 The property offers excellent rental potential and would be also be suited to first time buyers or investor. Viewing of this property is highly recommended. 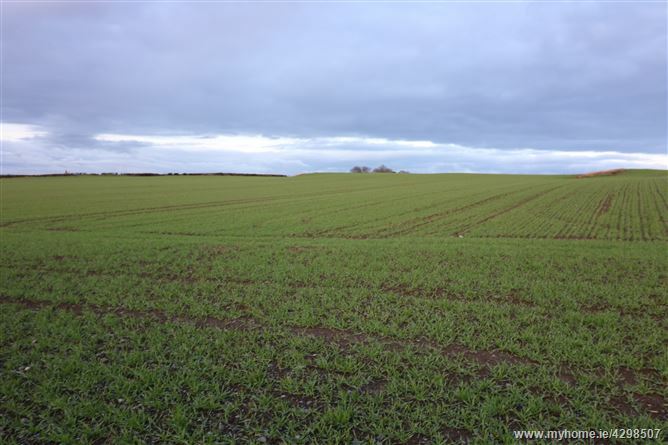 DNG Brady are pleased to present this 0.66 acre site for sale in a quiet rural location being sold subject to planning. Local needs apply. 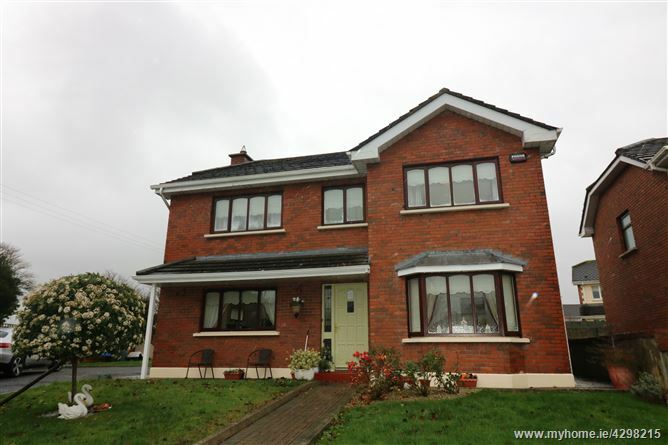 DNG Brady are pleased to present this 3 bedroom family home located just off Ballymakenny road in a popular mature residential development. 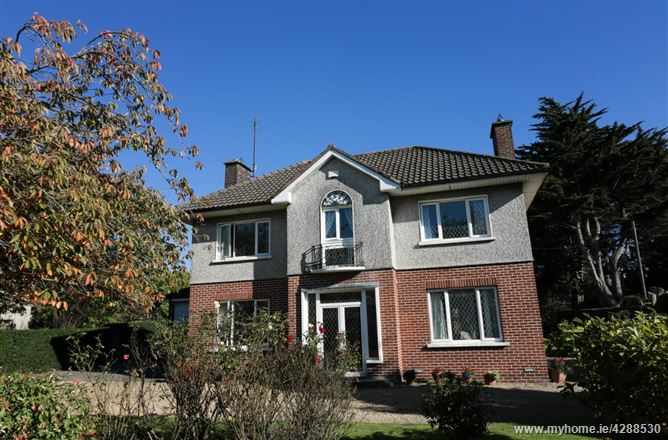 Accommodation includes; entrance hall, sitting room, kitchen/dining room, 3 bedrooms and family bathroom with garage. 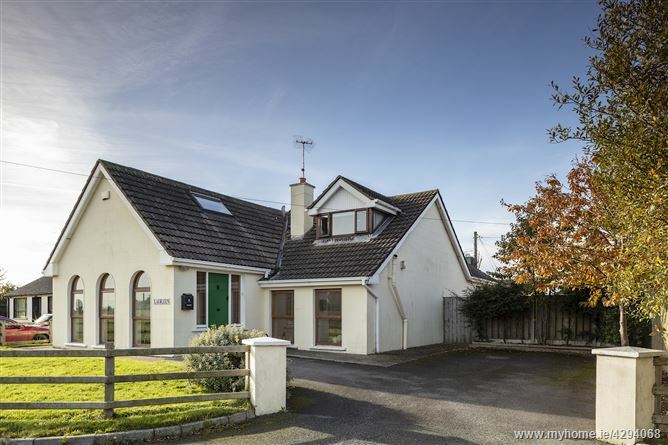 Only a short walk to both primary and second level schools, Lourdes Hospital, sports fields and a host of amenities. 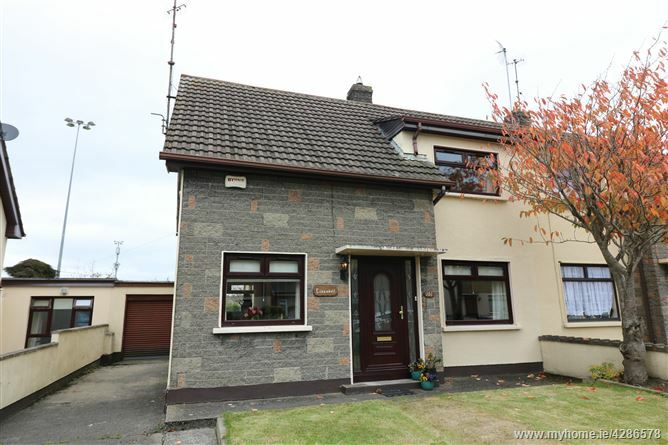 A great option for any purchaser seeking a ready to walk into home in a great location. Viewing highly recommended. DNG Brady are pleased to present this superbly located townhouse with full planning permission for conversion to a 3 bedroom home. 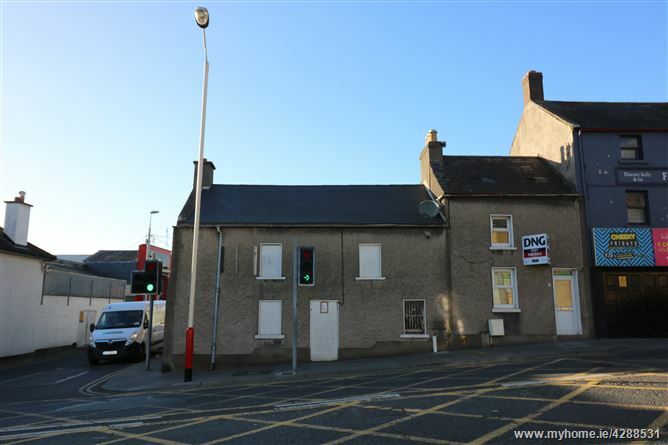 This property is ready for immediate conversion and this represents a good opportunity for someone to finish the project. It is situated in heart of town centre close to all local amenities. 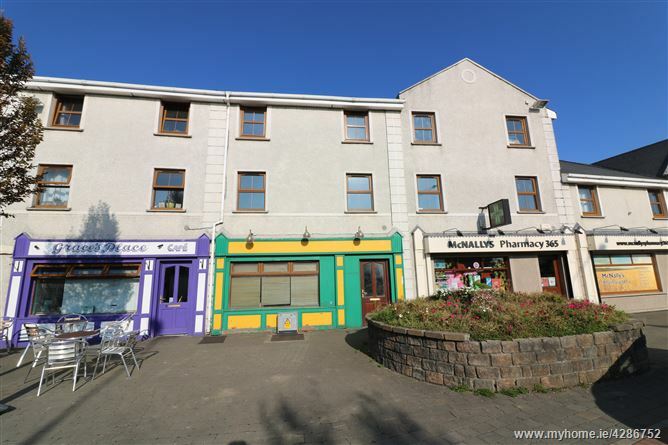 DNG Brady are delighted to bring to the market this bright spacious 3 bedroom apartment in the centre of Duleek village. The apartment has its own front door and with secure private gated parking, a fitted kitchen with built in appliances included. Accommodation comprises entrance hallway, sitting room, kitchen/dining room, 3 bedrooms & a bathroom. Viewing of this property is highly recommended.